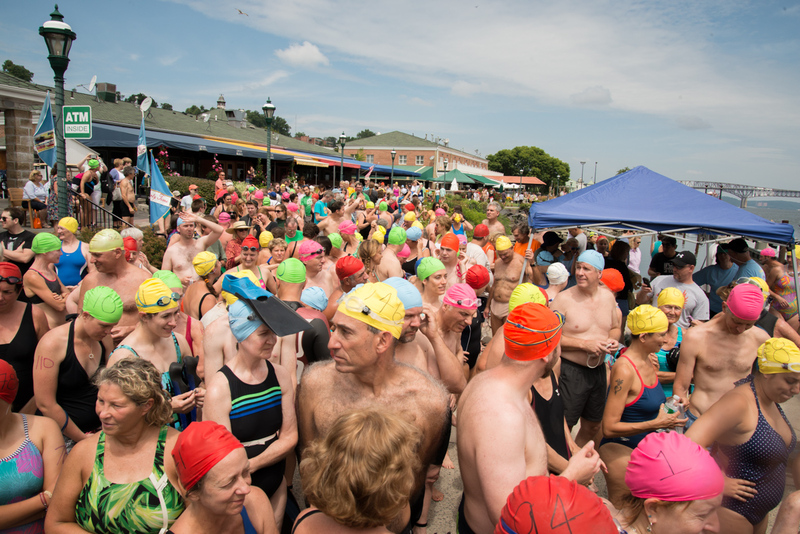 The weather stayed good, about 200 people swam. It is not too late if you would care to donate to River Pool at Beacon. Support A Swimmer! This entry was posted in Photography and tagged Donate, Pete Seeger, postaday2014, River Pool at Beacon, The Hudson River. Bookmark the permalink.